Welcome on the "SubMat4Music", a website dedicated to people interested in musical instrument building, modification of wood or especially in thermally treated wood. 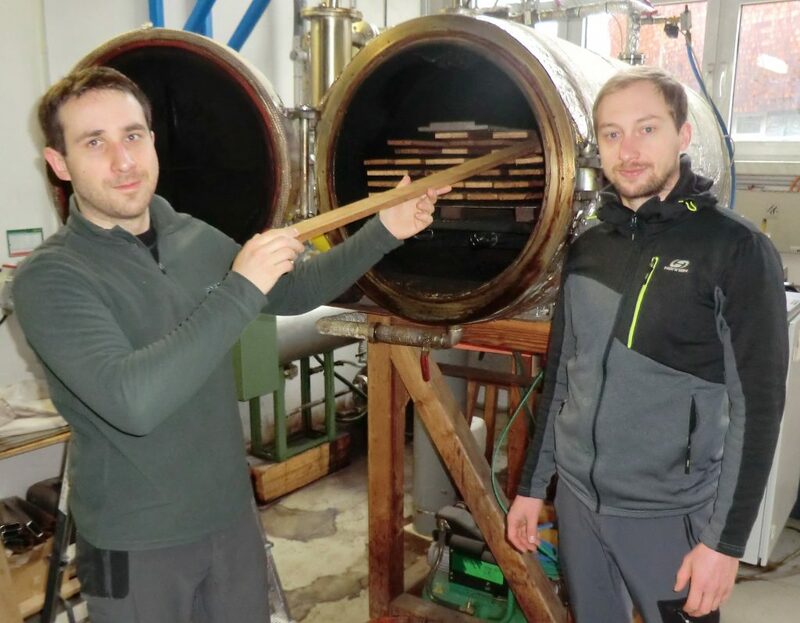 The network project SubMat4Music brings together scientists with large expertise in modifying wood, tone wood manufacturers and dealers and Instrument builders to make use of modified wood. Together, we want to create new acoustic possibilities and to exchange experience within the network. Our mission is to reproduce and improve acoustic properties of tonewoods and to create long-lasting products with a high customer acceptance. Our Vision is to address technical solutions within the network, exchange knowledge between science and application and to develop sustainable solutions. 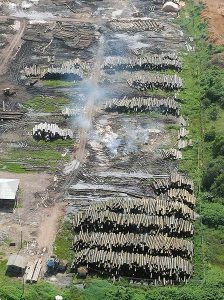 As a solution for this problem, modified domestic wood has been proven as a good substitute material for wood from protected species. Since we identified a threatening of the existence of small and medium instrument building enterprises due to abandonment of tropical wood our motivation is to develop substitutes in the form of modified domestic woods. The Network consists out of two research institutes, a plant manufacturer, a polymer chemistry specialist, a tonewood supplier, a violin maker and 5 guitar builders. Since 1830 Eberswalde has a tradition of forestry and wood science research. In 1992, the University of Applied Sciences in Eberswalde was established. Large expertise in design & development of products made from wood (e.g. furniture, facades), wood biology (e.g. anatomy, pests & fungi tests), wood products, process-engineering (e.g. sawmill-technology, panel production), timber construction (e.g. bridges, restoration) and sustainable building construction (including environmental product declaration). Extensive experience in the field of wood chemistry and development of technologically oriented wood processing technologies. Research activities concerning material development, wood-water-relations, sorption and diffusion behaviour. The Technical University Dresden was founded 1828 as a technical school, and received the status of Technical University in 1961. One focus is on the reimbursement of existing materials such as native wood for application-related property modification. 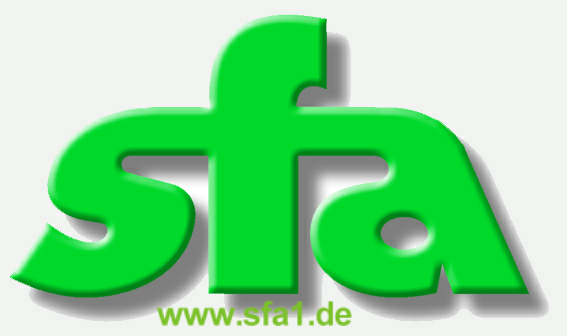 Founded in 1994 SFA stands for custom machine building, manufacturing and automation. The company is specialised in CNC- manufacturing, and offers construction of mechanics and electric equipment. SFA also develops the appropriate software for its machines and provides technical support for its customers. As a master of violin-making, Hamburg located Frank Frobeen is specialized in building and repairing violins and bows. The guitar store of Andreas Dill has been founded in 1989. With over 300 different guitars the store presents one of the largest selection of acoustic guitars in Germany. The Team around Andreas Dill not only sells guitars, it also builds new instruments. The guitar store contains also a repair workshop and a room for amplifiers. Nik-Huber-Guitars was founded in 1996. Since then, the company grew slowly but constantly. Today a team of 5 highly skilled specialists is building around hand-crafted 120 instruments a year. The passion of Nik-Huber-Guitars is turning beautiful pieces of wood into excellent guitars. As an innovative company InnoMat GmbH works in the field of polymers and composites starting with research and development, characterisation, design and construction of components up to prototyping and small series production. The range of services includes the development, modification and small scale production of resin systems, material studies, evaluation and characterization as well as the prototyping and product design. Research and development work is carried out for industrial partners from the automotive, ship and railway vehicle construction, aerospace and construction and furniture industries. 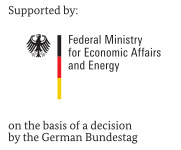 In addition, InnoMat GmbH participates in publicly funded projects on innovative materials. Starting his guitar building business in 1998 in Berlin, Frank Deimel gathered a lot of experience by building solely custom instruments and doing repairs and modifications. Since 2007 Frank Deimel works with his partner Kora Jünger on building their own brand Deimel Guitarworks. Their line of electric guitars and basses is solely made in the tradition of the handmade guitar. The unique goal is to create a tool of great appearance, perfect playability, and inspiring possibilities. Deimel Guitarworks is very interested in experimenting with different kind of woods, and is willing to make extensive use of local, and thermally modified woods in the future. Bestacoustics Reinhardt GmbH is an international reseller and manufacturer of musical instruments and accessories. Among other brands such as Ramirez and Cole Clark Guitars, the Reinhardt GmbH focuses on their own two brands called Baton Rouge Guitars and La Mancha Guitars. The development and application of thermally optimized timber species for guitar building is led by CEO Gunther Reinhardt since 30 years. The cooperation of Reinhardt GmbH and HNE Eberswalde enabled Reinhardt GmbH to build its first prototypes and series from 100% thermally modified timber based on results of scientific investigations. 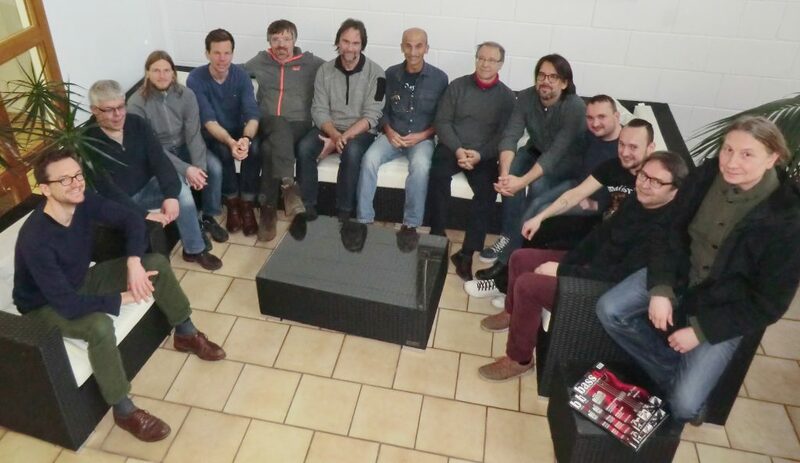 As participant of the SubMat4Msuic network Reinhardt GmbH is one of the driving forces in the development and optimization of acoustic and classical guitars. 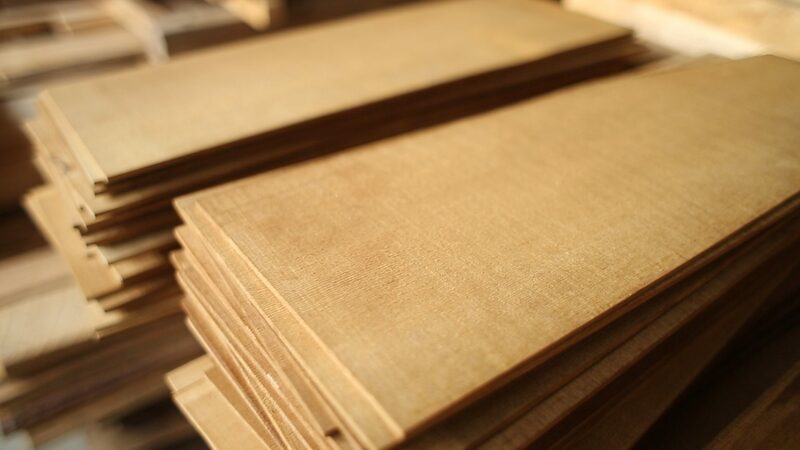 deutsches-tonholz offers fine, selected and partly rare raw or semi-finished tonewood for guitar bodies and necks. Andreas Großers offers meet special customer requirements for timber and dimensions. Tonewood Switzerland - Florinett is specialised in soundboards for classical, steel string, parlor and archtop guitars, lutes, mandolins, bouzoukis and ukuleles, violins, violas, cellos and double basses made of moon wood. Grisons mountain spruce, slowly grown, lightweight but yet highly rigid is harvested at altitudes between 1,300 and 2,000 m above sea level. Only trees with a diameter of at least 45 cm, which corresponds to an age of about 200-250 years are selected, felled before a new moon during the year’s coldest season, then transported, sawn and split. 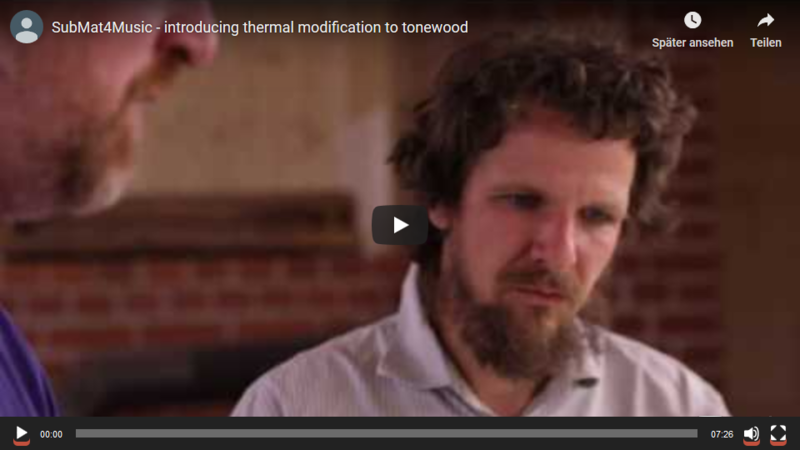 All tonewood processing steps are carried out in-house, what allows Tonewood Switzerland - Florinett to determine and monitor the quality of their products. In addition, also quarter sawn tonewood, swiss hardwood and swiss maple is offered by the FSC-certified company. At HANIKA craftsmanship is regarded as tailor-made precision and sound as art. That's why guitars from the famous workshop in Baiersdorf symbolise quality and the tradition of craftsmanship since 1953. The guitar-manufacturing workshop at HANIKA is home to an experienced and highly qualified team of craftspeople who build unmistakable and unique instruments with keen sensitivity and decades of experience, setting trends in innovations. These instruments are built mainly by hand and are available both as a variety of different sophisticated types as well as personalised versions manufactured at the 'HANIKA Custom Shop' to meet the needs of every single guitar player. This website is a part of the project "SubMat4Music - Identification and development of the potential of European woods for musical instrument manufactoring", funded by the Federal Ministry for Economic Affairs (BMWi) and Energy via ZIM (Zentrales Innovationsprogramm Mittelstand), a funding programme for small and medium-sized enterprises (funding registration number 16KN072601). Contents of this website reflect the views of the authors only, and the BMWi cannot be held responsible for any use which may be made of the information contained therein.